The school in Phoenix has failed to remedy issues with its admission practices and its education program, the ABA has determined. American Bar Association in Chicago. 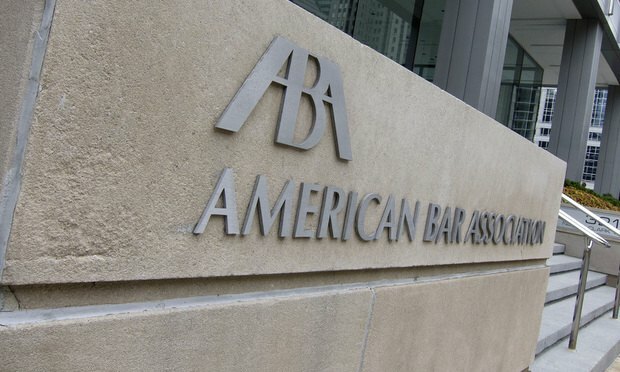 The American Bar Association has moved to withdraw its stamp of approval from a fully accredited law school—apparently the first time it has done so.